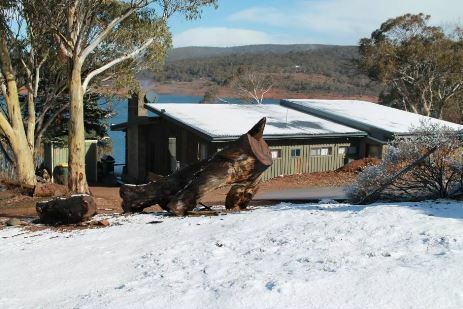 Our Coast to Summit weekend away will ensure you enjoy the breathtaking scenic views that the Snowy Mountains & Far South Coast have to offer. 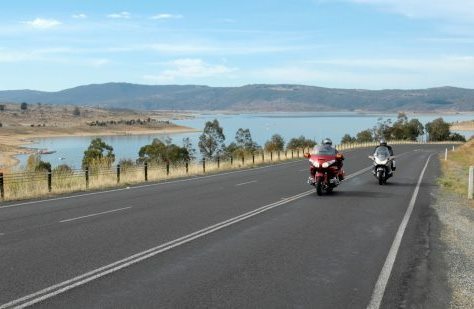 What better way to ride these magnificent roads then with a small group of like minded people, being guided by expert coaches and enjoying gourmet cooked meals & a few drinks of a night, at a house on Lake Eucumbene. 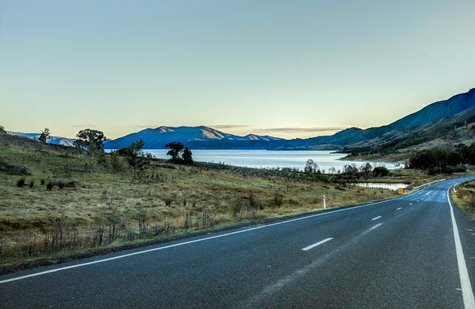 Has the distance from The Snowy Mountains always stopped you getting there? Or, you’re not sure of how to plan a ride in the area that includes great roads, fantastic accommodation and excellent food? 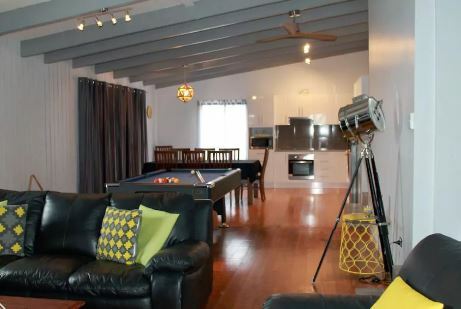 Our weekend away ‘Coast to Summit’ includes all of that and more. Pillion passengers are also welcome, so bring your partner along! 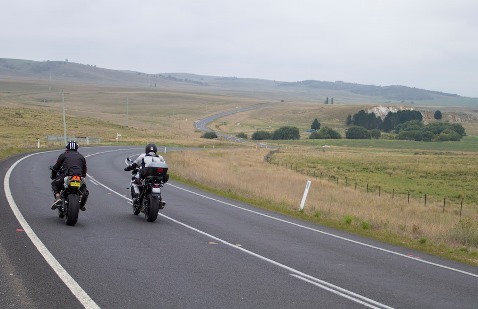 Bike transport – We will transport your motorcycle from the Gold Coast (and selected locations along the Pacific Highway) and meet you at Canberra Airport. You will need to ensure you have organised transport with Top Rider staff when booking. Book before the 30th September 2018 to receive the early bird price! Please note that this tour runs for 2.5 days. You will need to meet at Canberra Airport and the tour will leave from there. The tour will also end at Canberra Airport.